Tanya Forsheit advises on the protection, processing and monetization of data, including matters related to interest-based advertising, mobile apps, cloud computing, smart devices, and data analytics. Forsheit has counseled for more than 20 years on high-profile matters involving sensitive information. 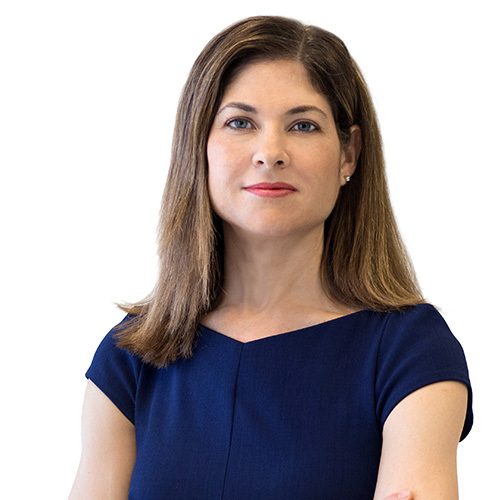 She was named by the Daily Journal in 2018 as one of the top 20 cyber attorneys in California and was one of three finalists for the Los Angeles Business Journal's Cybersecurity Lawyer of the Year recognition in 2017.